CNA Jobs Denver: Who Can be a CNA? Who Can Do CNA Training? Are you one of those people who is always patching up the rest of the neighborhood kids, not just your own? Do your friends come to you for advice when they feel unwell? Most importantly, does offering all of this assistance to those around you make you feel fulfilled? If that’s the case, a career in the medical field may be right up your alley! In this instance, no, we aren’t talking about another decade or so of school and training; we understand that not everyone is cut out for or even wants to attend medical school. However, there are plenty of ways to get training and work in the medical field without earning your M.D. For a great many careers in the medical field, the first stepping stone is to earn your CNA, or Certified Nursing Assistant, qualifications. 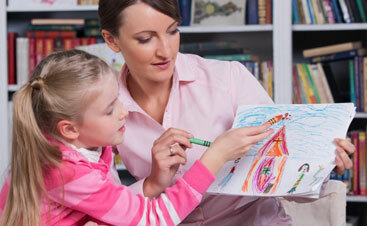 A certified nursing assistant is the first set of education, testing, and qualifications earned in the nursing field. As a CNA, you can work in a hospital, assisted living facility, or for a home healthcare agency providing basic healthcare assistance in clients’ homes. From CNA, you can go on to earn your LPN (Licensed Practical Nurse), RN (Registered Nurse), and ultimately your NP (Nurse Practitioner) license. Of course, if you find you enjoy what you do as a CNA, you don’t have to go on for further licensing. 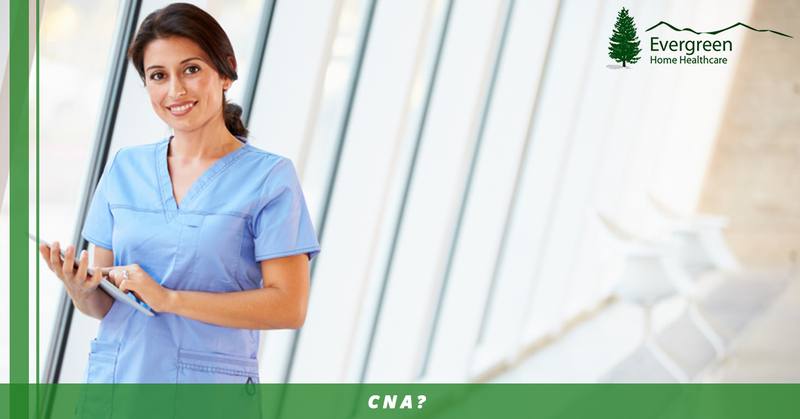 Depending on where you choose to work, a CNA certification on its own can lead to a fulfilling career. As a CNA, you will be certified to, as the title implies, assist nurses wherever you work. This can include a broad range of different tasks that will vary depending on whether you’re working for a home healthcare agency, a hospital, or a skilled nursing/assisted living facility. For instance, in an assisted living facility where most of the patients are elderly, your primary responsibilities may involve moving patients or helping them move, as well as caring for hygiene and other basic needs. 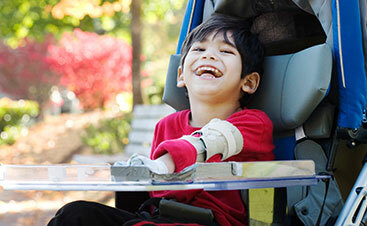 However, as a home care aide, your patient roster may be more diverse and can involve helping children with special needs just as often as you work with elderly patients. In fact, if you have a loved one who needs regular care, assistance, and medical attention, you can earn your CNA in order to have the qualifications to be their care provider. If all of this sounds daunting, don’t worry! Most CNA programs involve classes and practical lessons for a couple hours a couple days a week for the duration of a semester or two. Once all that is done, they will help you with the application and examination process. Who Can Be a CNA? The very broad answer is: very nearly anyone. Most CNA programs require a high school diploma or GED, but because a CNA certification is the first tier of nursing education, you won’t need a huge pile of other classes to prepare yourself before starting a CNA program. The biggest requisite is generally passion. Nursing is one of those career fields that is a vocation much more than a job, and a passion for the subject and for helping others will help you be successful. The career field is an ever-growing one, so earning your CNA certification can be the start of a life-long career. On the flip side, most CNA programs are short enough that, if you want to earn the designation to only provide care for a loved one, it still makes sense financially. Some programs can be as short as 4 or 8 weeks, and many allow you to go part-time to work around a job. If CNA jobs are something that interests you, a great place to start is with those who already work as CNAs. 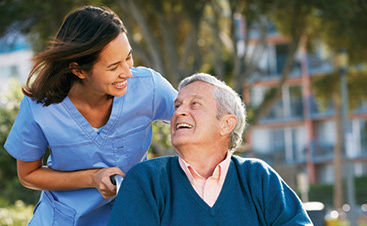 Contact Evergreen Home Healthcare for more information on how to become a CNA and the sorts of responsibilities you can expect from CNA jobs with a home healthcare agency. Give us a call today!